Shine the light that is in your heart. 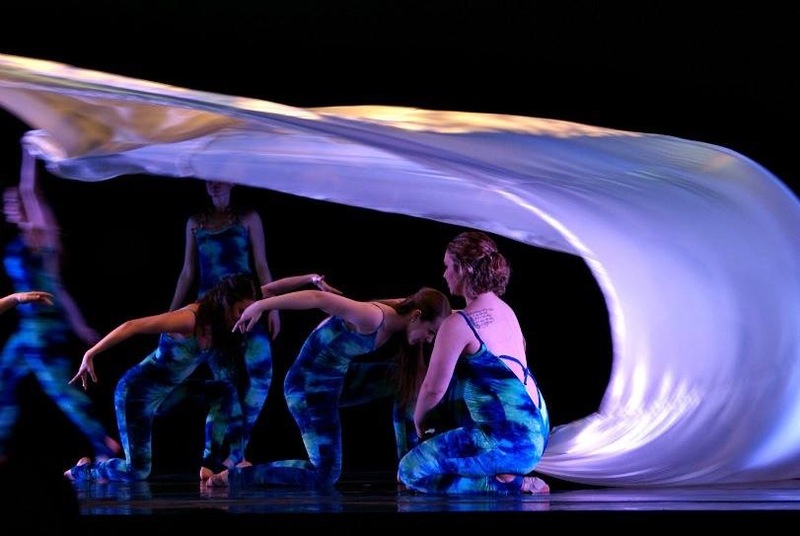 Adora was created by a dancer, choreographer, and teacher named Jessica Batha who enjoys helping people bring joy and love into their daily lives through; yoga, dance, meditation, leadership and empowerment, aromatherapy, and healing touch therapy. 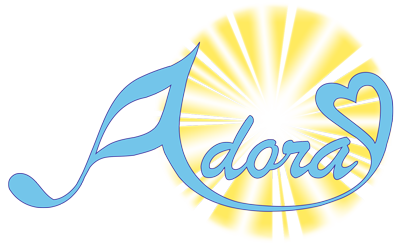 The name Adora is inspired by a child whose life was very short on this earth but her effect was great on many, due to the intense joy and love she gave everyone during her interactions. Jessica is honored to have taught Adora and hopes to bring that same spirit of joy and love into the work that she will be doing in this new endeavor. One of Jessica's passions is to see both children and adults find the place inside themselves that allows them to feel connected to their heart and see them use this as a vehicle to share light with the world, just like Adora had. This is done through a series of classes and workshops that are catered to help individuals hone in their leadership skills and empower them to find balance in their lives. Feeling strongly about keeping gratitude at the forefront of her mission, Jessica likes to incorporate community outreach as part of her programs and allow each of us to shine our inner light to illuminate and inspire others. Jessica has created a beautiful space in her home to help you find peace and comfort in a serene and intimate atmosphere. Come join us and shine the light that is in your heart. Serving the Slate Belt, Lehigh Valley, The Poconos and Western New Jersey. Both 60 and 90 minute therapy sessions that are a combination of deep tissue/swedish/sports/thai and reiki. We will determine what your specific needs are as we go through and customize your session. A blissful experience to help you reconnect to your own inner light. Individual and small group sessions to help the student find places in their bodies that need freedom and space as well as care and love. Whether an experienced technician or new to movement studies, you will benefit from finding how your body wishes to express itself and how good it feels to connect in with your movements and your heart. A variety of different dance style techniques are available.